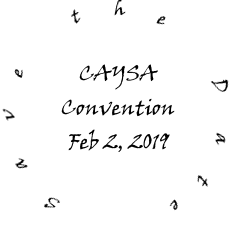 CAYSA will be holding a Spring Kickoff Convention for clubs, their board members, volunteers, and coaches in Pflugerville on February 2, 2019. There will be opportunities for coaches and referees to earn a certificate/license in addition to less formal educational sessions. 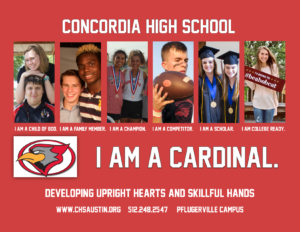 Some players will be needed as part of coaching sessions, so if your child would like a chance to play and learn, keep an eye on this site for more information.